The first thing to remember about that puffy pillow under your jaw: You aren’t alone. 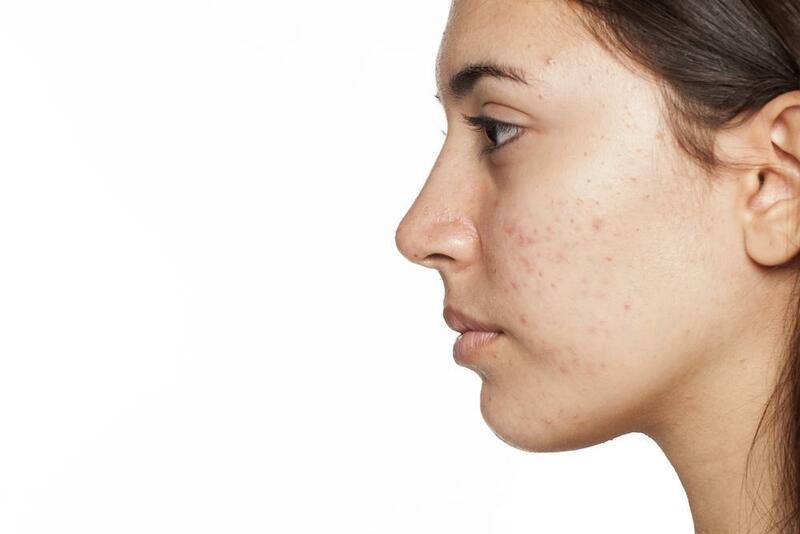 The American Society for Dermatological Surgery surveyed more than 3,500 people in 2018 to find out what bugs them most about their appearance. More than 70% put their double chin at the top of the list. The survey also revealed that 57% of them turn to body sculpting procedures to boost their confidence and feel better about their appearance. The second thing to keep in mind: It isn’t your fault. The double chin, or as they say in the medical field “submental fullness,” is hereditary in many cases. If you’re saddled with the double chin gene, you know that nothing seems to work on that stubborn area. That’s because it doesn’t react to traditional weight-loss efforts like other parts of your body. As we age, our skin becomes less and less elastic, which means it can’t hide that underlying layer of fat just beneath the skin. Genetics, age, hormones, and your weight have a lot to do with it, but there are complicated biological forces at play that make the double chin especially tricky. Submental fullness results from stubborn fat working its way in and around your jaw muscles, bones, and tendons. That’s why those embarrassing exercises and gadgets you see on late-night infomercials don’t work. What does work? 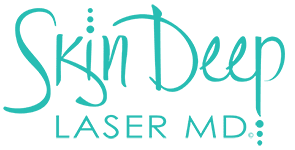 The noninvasive SculpSure submental procedure at Skin Deep Laser MD. No. SculpSure submental requires no incisions, no anesthesia, and no downtime. It doesn’t even hurt. In fact, after your treatment session, you can get right back to your daily routine, go to work, and eat and drink normally. The entire process is comfortable and pleasant. 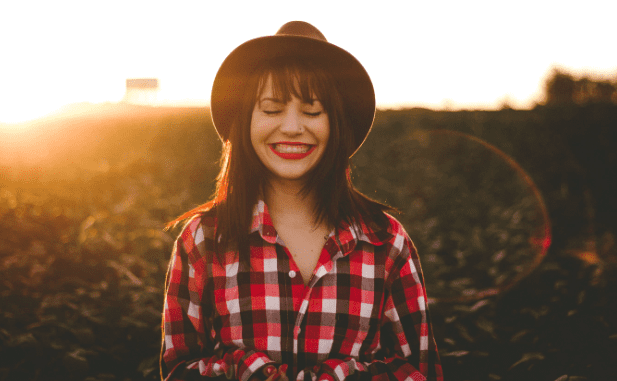 What happens to me during the SculpSure submental process? 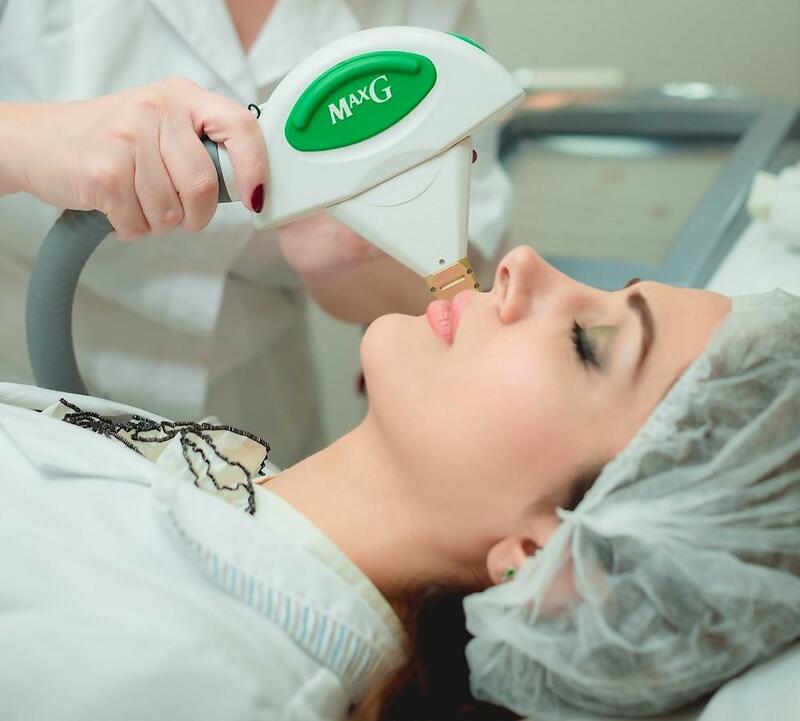 During your appointment at Skin Deep Laser MD, you will sit in a chair for about 25 minutes while Dr. Laura Riehm fits a laser applicator under your chin. She heats the laser up to 116 degrees, but don’t worry, it won’t burn you. You’ll feel a slight warm sensation, and you may even find it relaxing, so close your eyes and enjoy. But don’t be fooled. What feels like a cozy blanket under your jaw is actually a special laser targeting and melting away your fat cells. Once heated, those unwanted cells die and get flushed away, never to be seen again. And voila—new chin! Will I walk out of the office with a new profile? You will definitely have a new outlook on life, but your new profile will take a while to fully emerge. Your body needs 6-12 weeks to process what just happened and expel those deceased cells. 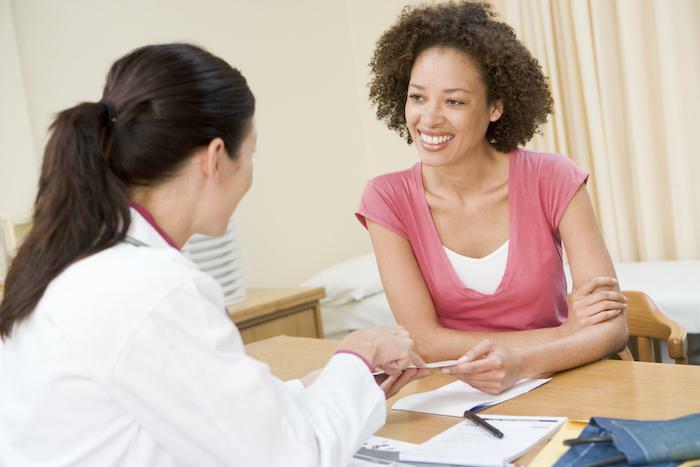 For some people, one treatment is all it takes; others opt for a second or third session to get their desired results. How is SculpSure submental different from other types of treatments? 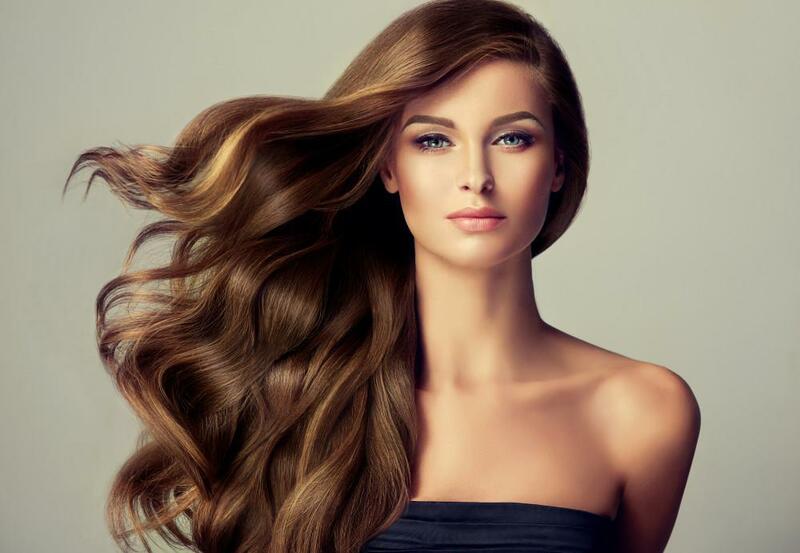 Once you decide to take control of your appearance and finally get that chiseled jawline you wish you’d been born with, you’ll likely notice a chain reaction of positive effects in your life. People who do away with their double chins walk with their head held higher and have more confidence. They tend to be more sure of themselves in social situations, work environments, and relationships. The outward physical transformation actually triggers an inward psychological transformation that helps others see the beauty within. When you’re ready to dump your double chin and change the way others see you inside and out, call Dr. Riehm at Skin Deep Laser MD, or book an appointment online.